i really had such a great time preparing for and performing in my dance studio's spring recital this weekend. 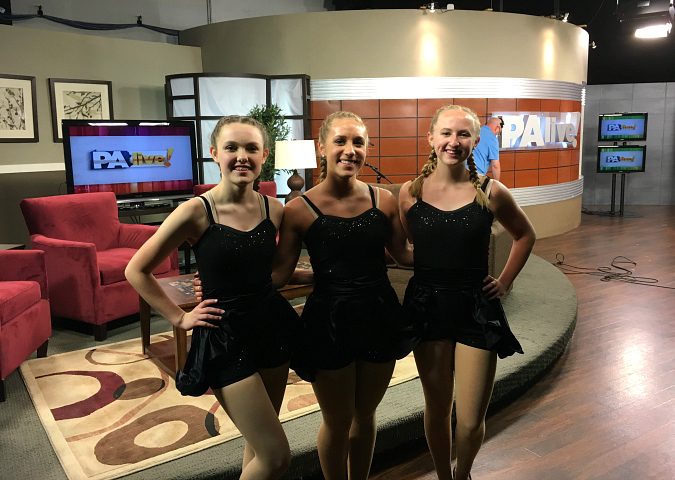 i mentioned last week that my dance studio was going to be featured on the "your community live" segment of our local news to promote the recital. 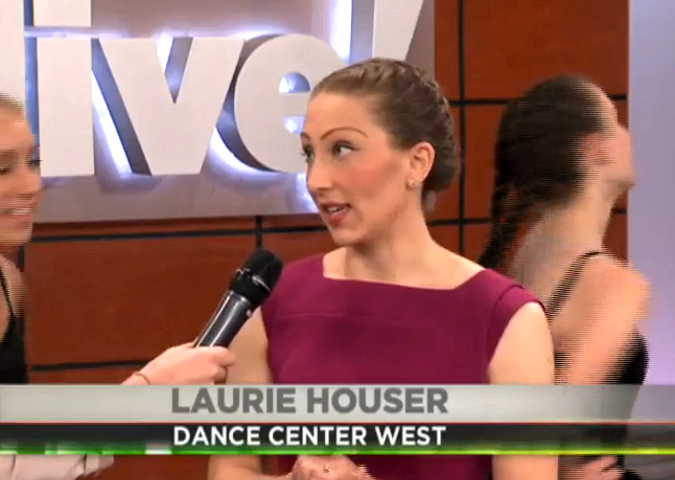 the segment aired live on friday evening, the day before the show, but you can see the segment here online. the whole sequence of events leading up to the tv segment was absolutely crazy, but i'm really happy with the way the segment turned out. 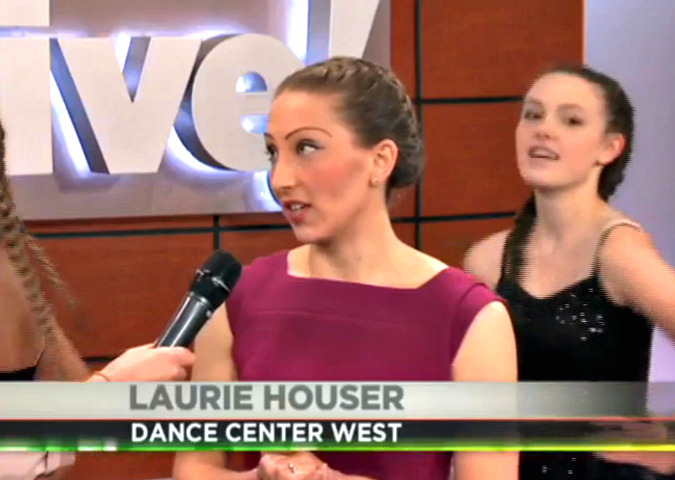 it got a ton of views, and i'm super proud of our senior tap class girls for doing such a good job on live tv! That truly was a good segment. You spoke very eloquently and looked great. I am glad that you were able to pull it altogether with the TV studio and your hectic schedule of show week. Hopefully it made a different.